Having the ability to see relevant details in a scene is crucial in any surveillance system. When you can see clearly what is happening, you can react and make more accurate decisions. With AUTODOME IP cameras you can do just that. They have the ability to locate, track and zoom in on objects of interest easily. It adds precise identification and hands-on control to your surveillance system. AUTODOME IP cameras offer various resolutions up to 1080p in combination with optical zoom to identify objects of interest over large distances. This comprehensive range of quality cameras consists of different models, ranging from the recently launched AUTODOME IP 4000 & 5000 HD models right up to our high end AUTODOME IP starlight 7000 HD and AUTODOME IP dynamic 7000 HD which include intelligent video analytics technology as standard. All AUTODOME IP cameras feature Content Based Imaging Technology (CBIT). Depending on movement and varying light intensity, the camera settings are adjusted continuously and dynamically. When viewing foggy or other low contrast scenes, Intelligent Defog, a part of CBIT, ensures the camera’s visibility is significantly improved. Intelligent Dynamic Noise Reduction, a part of CBIT, saves up to 50% bitrate at the source, which significantly reduces your storage costs and network strain without compromising video quality. And because you can’t be everywhere all the time, AUTODOME IP cameras are fully supported by Dynamic Transcoding technology. This gives you easy instant 24/7 remote access to camera controls, live video streams, recordings, and HD images, regardless of available bandwidth. AUTODOME IP 4000 HD is designed for indoor applications and its discreet dome housing blends perfectly into the interior design and can cover a sizable surveillance area. Full pan and tilt control works with the 12x optical zoom capabilities. Objects of interest can be clearly identified in HD up to 95 meters (310 ft). Its HD resolution and an incredible high frame rate of 30 fps, enable you to capture fast moving objects easily. The AUTODOME IP 4000 HD is designed for applications that demand the right balance between aesthetics and performance. Dome Cameras – A blessing or a curse? The development of dome cameras over the last twenty years or so, from huge enclosures containing conventional, analogue pan, tilt and zoom units to the miniaturised, network-based devices of today mirrors the commodification of technology and engineering skills seen in many industries. This quiet revolution can, as much else in life, be framed in a positive or negative light depending on personal perspectives. The aging engineer in me mourns the passing of hard-won engineering skills, from an era which required ingenuity simply to enable different devices from disparate manufacturers to work together in an integrated manner. I miss my oscilloscope and my “Brick” cellphone in equal measure. The same engineer, however, is able today to appreciate the impressive pace of evolution that allows so much capability to be packaged in such small, inexpensive units. No longer do we push the laws of physics daily. 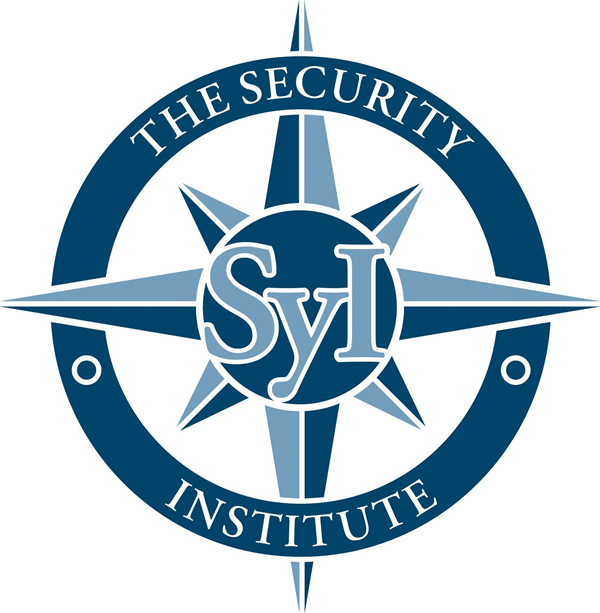 Security technicians may now stand on the shoulders of their forebears and offer solutions that were previously the reserve of Orwellian fantasy alone. However, therein lies the rub. Security equipment, and notably CCTV, is now comparatively so inexpensive and simple to integrate that it is quite possible to provide constant, all-pervasive coverage. In such circumstances we may forget the essence of good practice; that a design must be fit for purpose and must meet the Clients operational needs. In other words, just because we can do something does not mean that we should. This is the point at which the professional security practitioner in me stirs and begins to question. Is there a legitimate reason for that device to be used in that manner in that location? What is the criminological theory of crime prevention that this deployment supports? Dahua Technology is a world-leading solution and product provider in video surveillance. The company's product portfolio includes full ranges of advanced security hardware and software from cameras, storage, controllers to monitors. 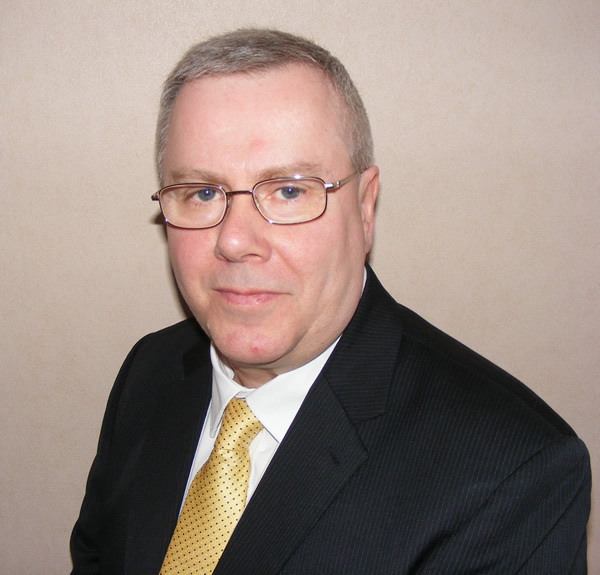 In addition, it also renders solutions in intelligent traffic systems and intelligent buildings. 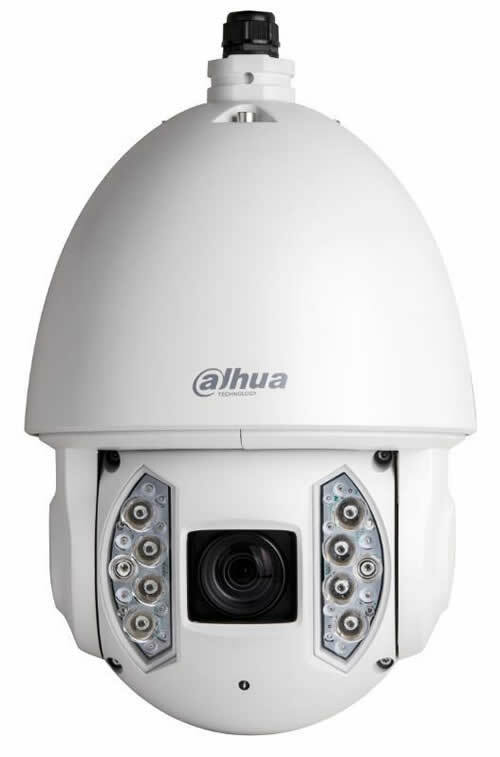 Dahua has a broad range of products to meet customer needs for different levels of security and cater for projects of all types and sizes. Dahua Technology’s focus on innovation is reflected in a 10% investment in R & D every year and the business has won many international awards. 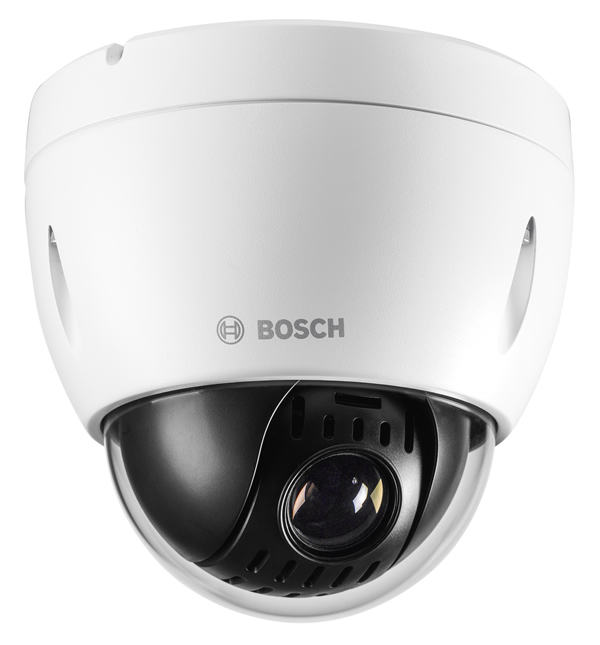 One product set, the Ultra Smart PTZ Dome cameras feature powerful optical zoom and accurate pan/tilt/zoom performance. This series provides an all-in-one solution for capturing long distance video surveillance for outdoor applications. Together with its infrared illumination and Starlight Technology, these cameras are the perfect solution for dark, lowlight applications. The series combines a day/night mechanical IR cut filter for the highest image quality for variable lighting conditions during the day and True WDR for applications with direct sunlight or glare. This range of IP cameras can offer 1080P resolution at 25 and 30 fps giving HD images for optimum detail and are ready to be deployed in a mobile accessible solution via the use of an iPhone, iPad, Android and Windows Phone. With such a versatile camera it’s good to know that the camera can have up to 24 privacy masking areas putting you totally in control of the whole scene. Recording only the areas you want or need and allowing the stakeholders to ensure sensitive information or intellectual property is protected. Redvision’s New, analogue RVX20™ X-SERIES™ Rugged Dome Shines in Demanding Lighting Conditions. Redvision is pleased to announce the launch of the RVX20™ series, analogue rugged PTZ dome camera, with 20x optical zoom. The RVX20 is the latest addition to the company’s hugely successful X-SERIES™ range. It joins the 30x zoom, RVX30 analogue model and replaces the existing 18x zoom RVX18 model. 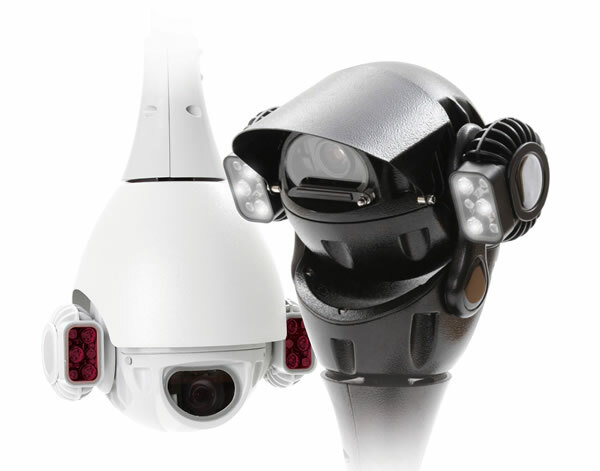 The top-of-the-line AXIS Q60 PTZ Dome Network Camera Series now includes models with features for improved performance and efficiency. Four of the new models include focus recall, a feature providing instant focus in predefined areas. The latest additions also offer versions that include an enhanced processor for higher analytics capacity, as well as higher light sensitivity. 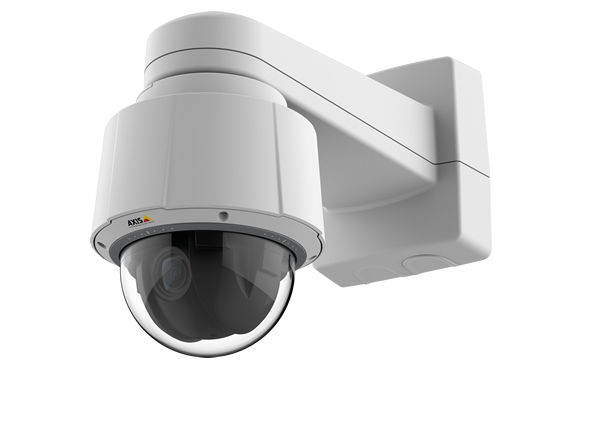 The new AXIS Q60 PTZ Dome Network Cameras all include Axis’ Zipstream technology that significantly reduces bandwidth and storage requirements. Axis Communications, the market leader in network video, introduces six new models to its AXIS Q60 PTZ Dome Network Camera Series, bringing a new range of performance and efficiency features for demanding video surveillance applications. The cameras, which provide exceptional coverage of wide areas, high detail when zooming in, and outstanding light sensitivity and dynamics, are ideal for city surveillance, airports, train stations, harbors, warehouses and indoor or outdoor arenas and stadiums. The focus recall feature, available in AXIS Q6052/-E and AXIS Q6054/-E, provides instant focus in predefined areas, making it easier to use a PTZ camera optimally in challenging light conditions. With focus recall, there is no need to manually focus or wait for the autofocus to adjust, a step that can take several seconds. Focus recall is especially beneficial in scenes with low contrast and point-shaped light sources, for example, strong headlights from oncoming traffic. It is also useful in scenarios that require a lot of manual operation using a joystick. 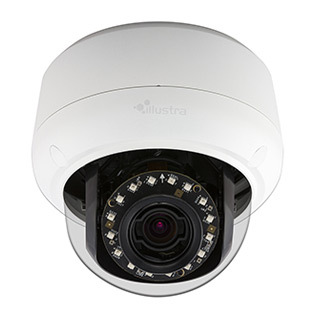 Tyco Security Products introduces the new Illustra Pro 2 megapixel mini-dome cameras, featuring new UltraVision low light technology to capture high quality colour video in the most extreme low light conditions. The ability to identify people and objects of interest in environments with near total darkness is critical to the operational requirement of many surveillance systems. Illustras UltraVision technology will give you those images whilst effectively maintaining colour video well below 0.05 lux. Illustra UltraVision is ideal for applications such as car parks, alleyways, warehouses and other settings with challenging lighting conditions, where maintaining quality colour images is critical to the surveillance operation. Low light technology removes the need to install supplementary lighting, or the requirement to leave lights on in order to retain colour pictures. The Illustra Pro 2MP mini-dome, is packed with functions that can improve operator efficiency and reduce the overall cost of the system. For instance, the advanced on-board face detection analytics can generate an event every time a face is detected. Operators can easily review events in the Video Management System to locate the video they require, enabling more efficient use of the CCTV system. No part may be reproduced without the prior written permission of the Publisher. Whilst every care is taken, prices and details are subject to change and the publisher can take no responsiblity for omissions or errors. No responsibilty is taken for unsolicited submissions or the return of submitted items. The Publisher gives no guarantee of actual publication date.